This entry was posted in Where Were We Wednesdays and tagged scenery, sights, The Minnie, wwww by Propane Kitchen. Bookmark the permalink. 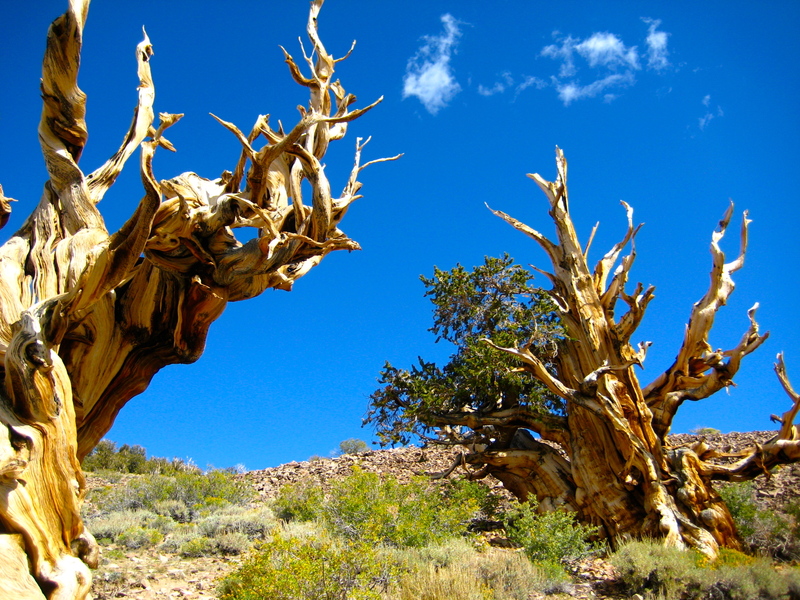 Hint: those are really old pine trees, a bit farther to the west….